I've reviewed a new book for you... that I think has changed my life. Well, the way I do breakfast, anyway. 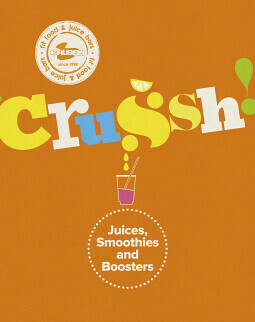 It's Crussh - Juices, Smoothies and Boosters, brought to you by the juice and smoothie bar of the same name. In it, there are delicious recipes for various juices and smoothies to up your fruit intake and fill you up in the morning. The recipes are very easy to follow. 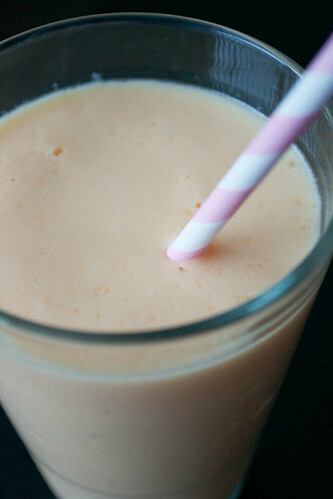 They're short and to the point, and I love how each smoothie is broken up into its nutritional information - what it contains and how exactly it benefits your health. 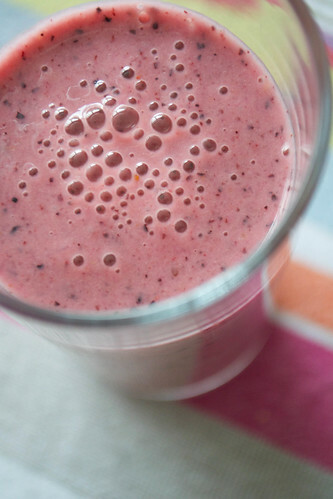 There are smoothies and juices to aid your digestion, give you glowing skin and boost your energy. You'll need an electric juicer though, and a blender - to get the full potential out of this book, and to make the booster smoothies you'll need to add things like coenzyme Q10, chia seeds and ginseng to your shopping list. Also, the book argues that although it's commonly thought that blending and juicing fruits and vegetables decreases the benefit that it does your body, the opposite is often actually true. They give the example of carrots, saying that juicing them means that the nutritious juice is ready for your body to absorb straight away and doesn't need releasing from the fibrous membranes. Eaten as it is, they say, you get 1% of beta carotene from a carrot. By juicing it, you get 100%. 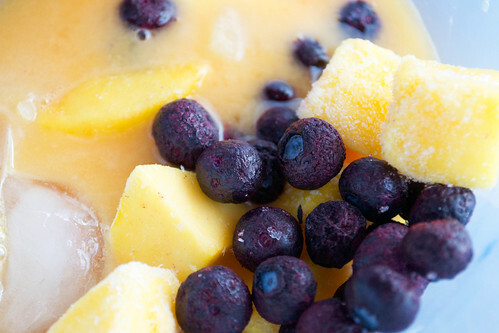 Smoothies and juices, they also argue, are a great way of keeping you hydrated. There's also a section at the front of the book which talks about the fruits and vegetables you can use in a drink and which nutrients they contain - great for making up your own drinks once you master some of the basics. Crussh is a great book for people who want to turn their everyday smoothie into something more delicious, and be more adventurous with ingredients and flavour combinations. And if you already have an electric juicer and a blender, you're already halfway there.